In other words, they may not intuitively use finger pressure like other hitters without the racing back elbow issue. Sick of struggling to reduce your hitter’s ground balls, swing and miss strikeouts, and non-productive weak fly balls? 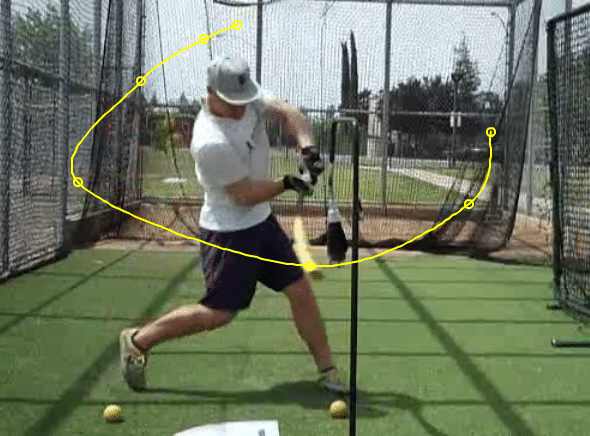 This simple 4-Step online video mini-course (7-modules total) will help hitters weighing less than 100-pounds, barrel the ball more consistently. Dramatically decrease ground balls, strikeouts, and weak fly balls (no matter the pitch location or speed) by applying human movement rules validated by science.